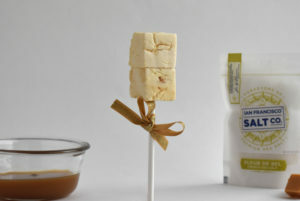 Each Whiskey Orange pop consists of 2 fluffy marshmallows on a stick, wrapped in a clear bag and tied with a gold bow. 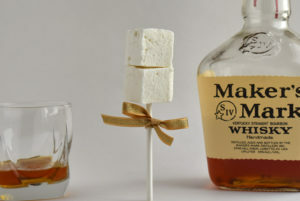 These delicately smooth and luxuriously rich marshmallows are infused with Jack Daniel’s® Whiskey and well-balanced with the freshest Florida oranges. 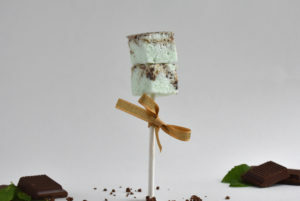 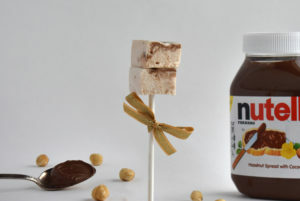 Our marshmallow pops are the perfect treat for your guests at your next event.